Shep Gordon is known in the entertainment industry as having an eye for talent and an innate understanding of what people find entertaining. After graduating from SUNY Buffalo, Shep moved to LA co-founded Alive Enterprises. Gordon has been responsible for managing the careers of Alice Cooper, Groucho Marx, Raquel Welch, Luther Vandross, Kenny Loggins, and countless others. He's also credited as creating the celebrity chef, which revolutionized the food industry, and turned the culinary arts into a multi-billion dollar industry. His clients include culinary legends Wolfgang Puck, Emeril Lagasse, Nobu, Daniel Boulud and many more. Gordon was named one of the 100 most influential people in Rolling Stone magazine. 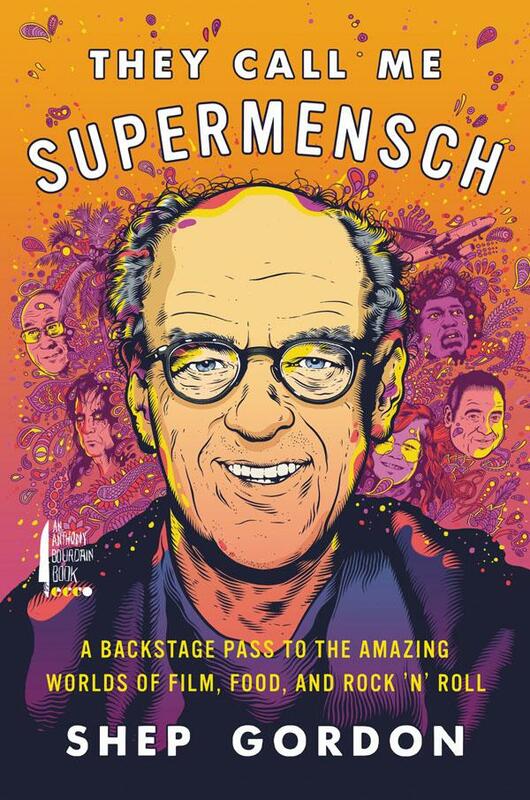 Each guest will get an autographed copy of his new book: They Call Me Supermensch: A Backstage Pass To The Amazing World Of Film, Food, and Rock 'N’ Roll. Tarbell studied in Paris at the Ecole du Cuisine La Varenne, and followed his earliest dream to open a wine bar. In 1994 Tarbell opened Tarbell’s Restaurant, followed by Barmouche in 1999 and The Oven in Colorado in 2004. He then opened The Wine Store in 2013, and The Tavern in 2014. 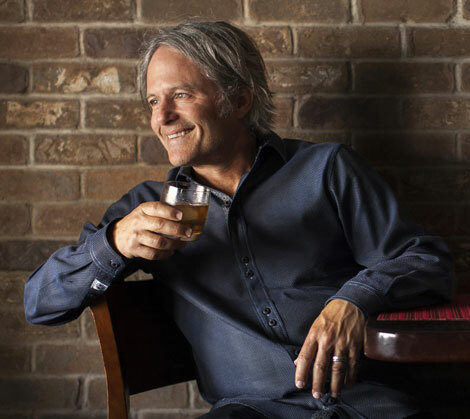 He has been recognized with multiple awards including a two-time induction to The Arizona Hall of Culinary Fame (as Chef and as Media Master) and being nominated for “Best Chef – Southwest” by the James Beard Foundation. He has appeared on other Food Network programs, developed and wrote the recipes for Chris Carmichael’s Fitness Cookbook, and is currently finishing his own book of cooking memories. He contributes to and has cooked for hundreds of charities through the years. He has lent his services as a chef and wine connoisseur to raise millions of dollars at events such as the International Taste of Tennis, CASA, Phoenix Children’s Hospital, Hospice of the Valley, and dozens more. The dinner will be paired with a selection of wines from Wilson Daniels.